No matter if you’re college going student or an investor, you must be aware of the importance of financial ratios formulas, which helps you in financial statements analysis and also beneficial to analyze the current financial position of any company or business. Financial ratios formulas are the combination of all small information in numbers, and then resulting after interpretation. Basically Financial statement analysis is the most useful arts which every investor should practice to achieve success. So here we are presenting you the Top 15 Financial Ratios Formulas List for Investors and Students. Financial Ratios Formulas starts after you have all required data and information present on your hands. You must have company’s consolidated financial statements, which is the combination of three most important statements i.e. Income Statement, Balance Sheet and Cash Flow Statement. So let’s start your investment analysis and financial research process with Financial Ratios Formulas available below. 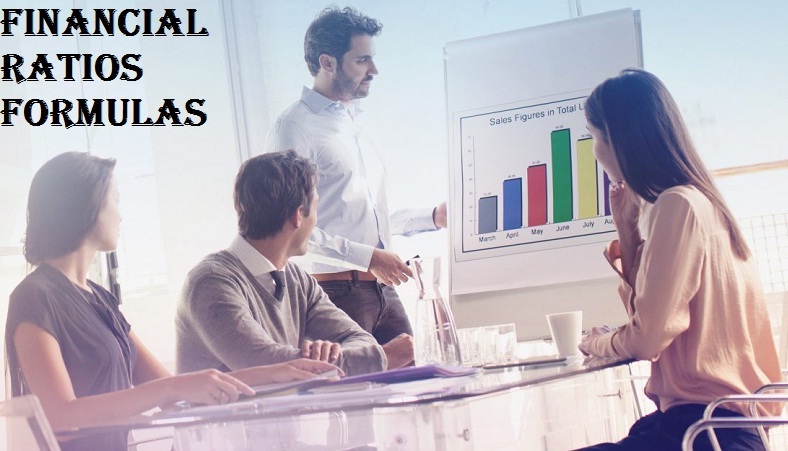 Financial Ratios Formulas is the combination of five most important ratios i.e. Price Ratios, Profitability Ratios, Liquidity Ratios, Debt Ratios, and Efficiency Ratios. 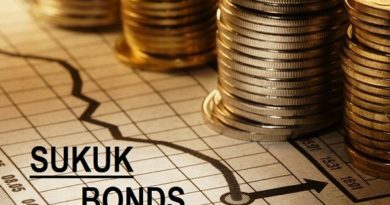 Also read: What Are Sukuk Bonds, And How Do They Work?